It’s that time of the month again. We’re talking about what we’ve been up to with Experience God. This month, it’s all about how God cares about our bodies and our memory verse is from Psalm 139:14. I praise you God, I am wonderfully made. Today’s activity couldn’t have been more perfect for preschoolers. 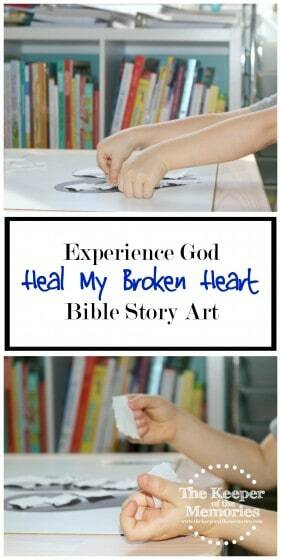 We learned about how God heals our broken hearts. And we used only a few basic supplies to illustrate our lesson. Talk about quick and easy, right? 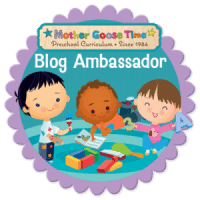 We seriously love our Mother Goose Time preschool curriculum and especially Experience God. 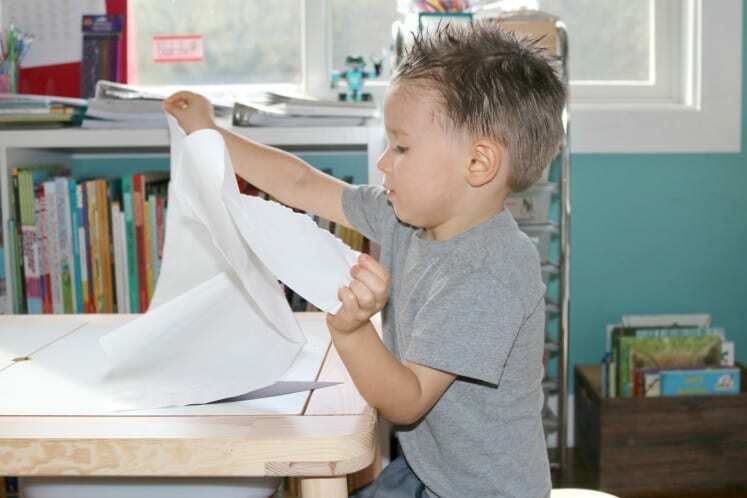 I make it a point to sit down and do the activities with the little guy on the weekends or when we have some extra time throughout the week. 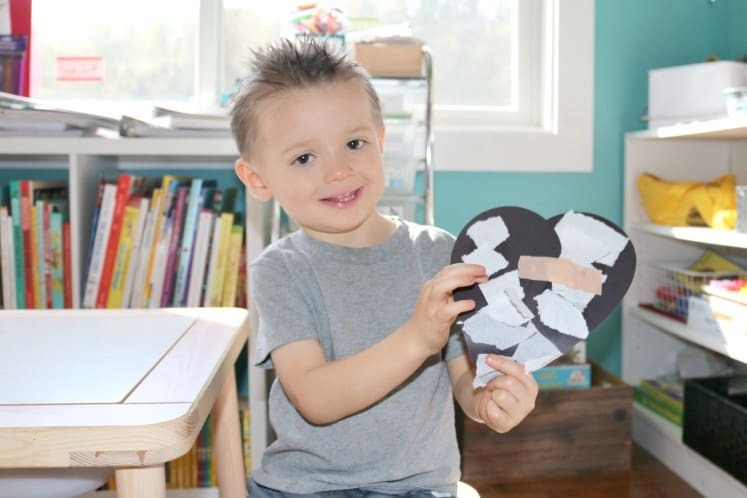 If you’re interested in putting together your very own Heal My Broken Heart activity, then you’re definitely going to want to keep reading. Ask: Which friends or family members could you tell about Jesus? Show the children a black heart. Explain that it is black because you have made many mistakes. Cut it in half and explain that Jesus makes your heart white as snow. Cover it with the napkin. He heals your broken heart with love and forgiveness. Give each child a heart and a napkin. Encourage children to cut their black hearts in half. Then, tear up the napkin and glue it onto the heart. Connect the two heart halves with the bandage. Explain: God comforts us and heals our broken hearts. It’s such a powerful message, don’t you think? I actually flipped to this month’s memory verse in my bible and we read the ESV version too. One of the things that the little guy and I have been doing this school year is looking up our memory verses in each of our bibles. He has an NIrV Adventure Bible for Early Readers. This same verse in his bible is slightly different still than the others. I want him to understand that there may be subtle differences in scripture and that there are different versions of the bible, but that God’s word is exactly that. 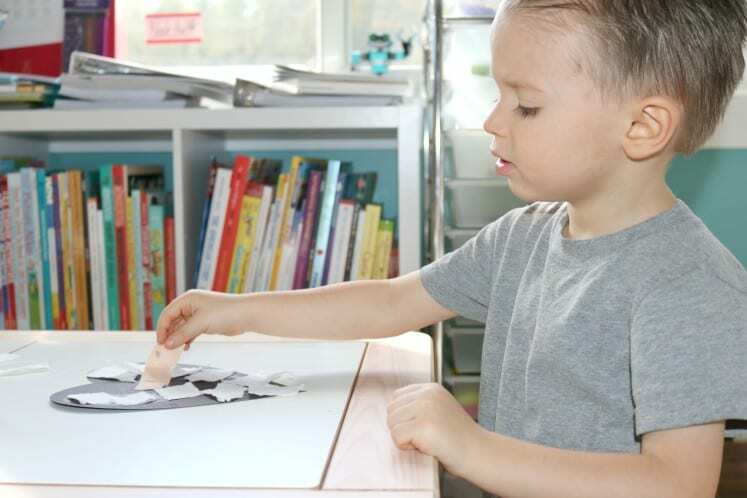 The skills listed for this activity were Shapes 16.2 and Visual Arts 32.1. I love that even Experience God lists the domain and skills for each activity just like the preschool curriculum. 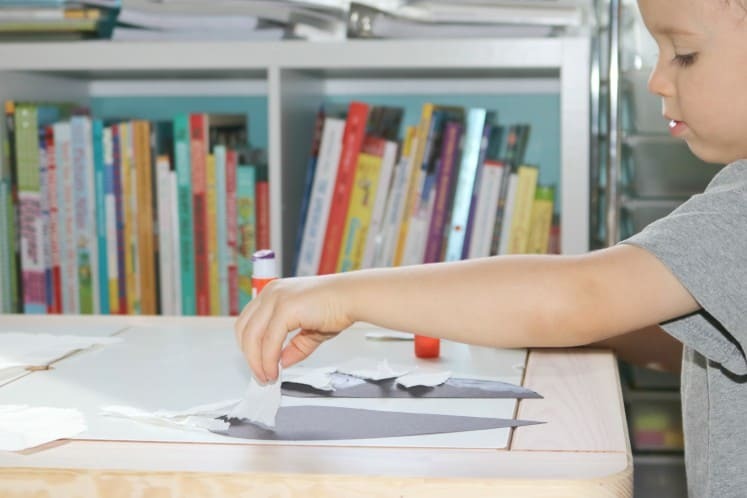 I’ve actually been wanting to incorporate Experience God into our daily routine and, even as a homeschool mama, I love knowing that Mother Goose Time has everything already figured out for me. All that’s left for me to do is spend time with the little guy. You know, because when it’s all said and done, that’s the most important thing. I mean, seriously. 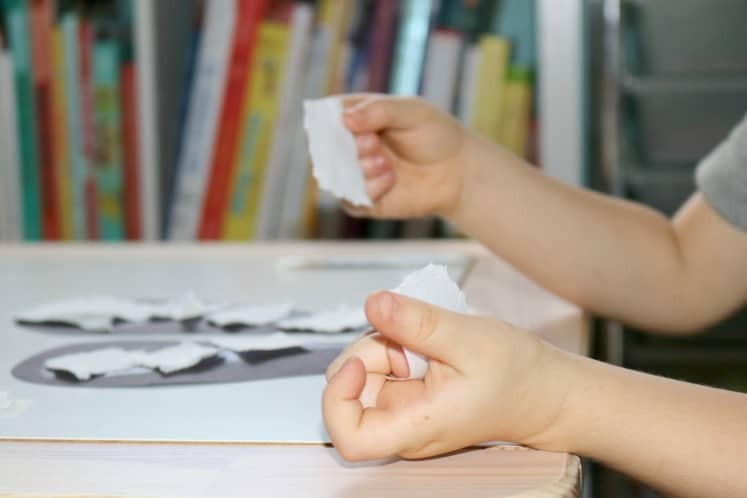 An extra half-dozen or so activities each week that focus on a bible story already planned out for me with the supplies included… What more could I ask for?